Examinations to start from 25th-october. 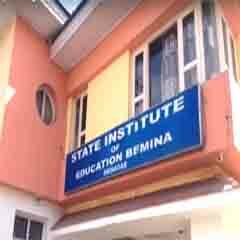 Pulwama: The State institute of education Kashmir has issued date sheet for term 2 examination of 8th and 9th classes. The examinations for both classes will commence from October 25 and will end on November 6. The timing of the said examination has been fixed at 10:00am. The DIET Principals have been asked to conduct smooth and fair examination.